Cut and programing on spare keys or Repair fault ignition and door locks. Here at Locksmith Monkey we are able to provide you with a new set of Volkswagen Audi keys on site, without the needs to tow your car to the DEALER. From the Old VW Bug to the late models with High Security cut keys, we able to make a Key as well as Immobilizer and Remotes – on the spot. Feel free to contact us at (503) 465-4595 24 hours everyday. 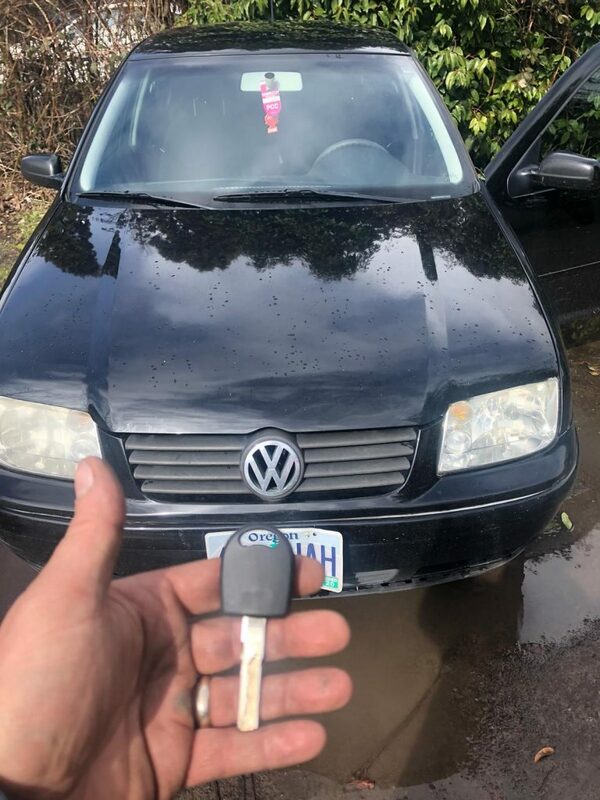 If you own a newer VW or Audi and have looked for someone to make your spare key you will likely have a hard time doing so as hardware stores and even a vast majority of locksmiths avoid them like the plague because they are ‘SCARY’! If you think your only option is the dealer, think again! If you’re after a spare key or if you’ve lost your last key, give us a call! We have a great coverage list of VW and Audi vehicles!